In “stark contrast," the report says, white motorists were “under stopped when compared to their presence in traffic” at 18 of the 20 intersections. Joanne Jones is a light-skinned black woman who’s lived in Grand Rapids for 50 years. She says her darker-skinned sons used to ask her why they got pulled over all the time. She’s still reading through the 100-page report. “I hope for the best. One never knows but I do hope for the best,” Jones says of the police department’s future. “I think we all have implicit biases. 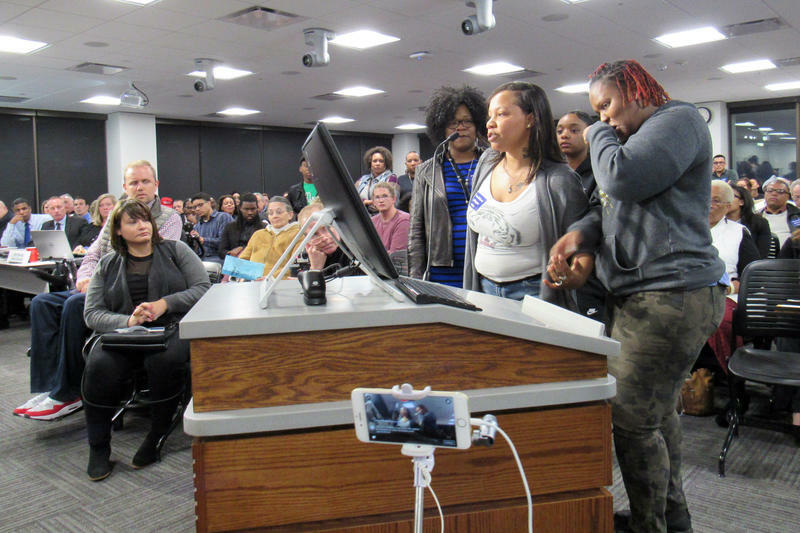 I used to think I didn’t and as time’s progressed I have realized that I do too,” she said after a community meeting on Wednesday. 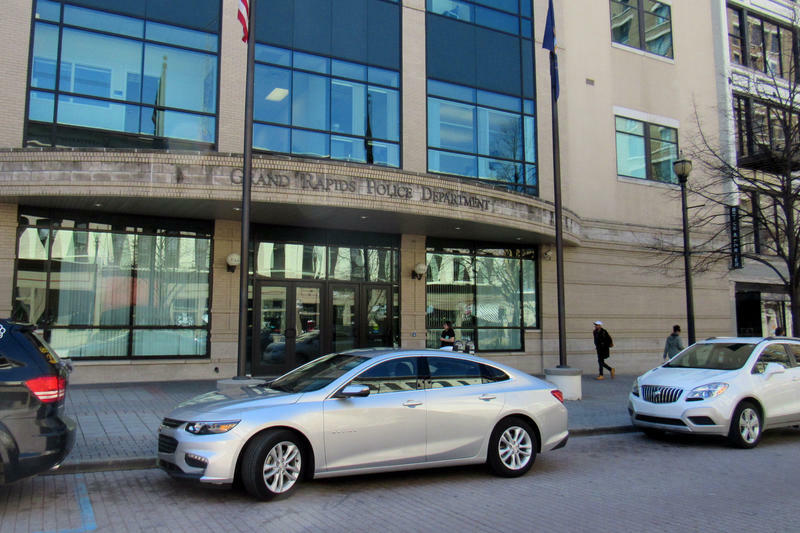 The study is part of the city’s 12-point plan to increase transparency in the Grand Rapids Police Department and improve community relations with GRPD. Sundstrom says city staff is disappointed in the study's results, and that it's dedicated to stopping racial bias in Grand Rapids. The study’s authors recommend the city should have 2016 data analyzed “as soon as possible” to figure out if the disparities for black drivers have increased. They also recommend making traffic stop data public and analyzing each year for the next four years. 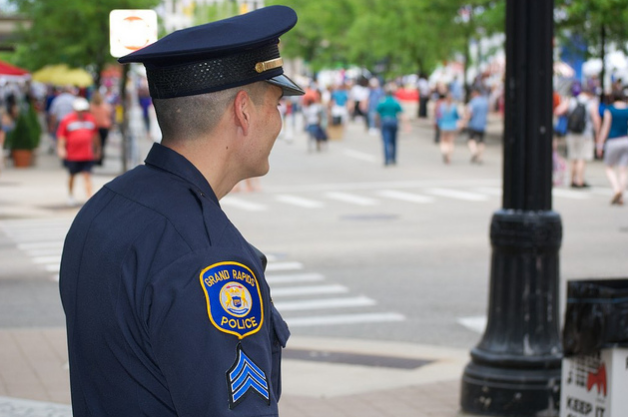 They recommend a comprehensive review of GRPD policies, evaluating officer training programs and promotion practices. Police Chief David Rahinsky says he’s had plenty of conversations with officers since the report came out Tuesday. “As a progressive police department these are discussions we need to have. It’s training we need to undertake and then we need to be vigilant in terms of moving forward and having additional benchmarking to make sure that [disparities are] being eradicated,” Rahinsky said. The city is working on a plan to change outcomes. Rahinsky says he's very comfortable with the recommendation to make traffic stop data public in the future. He’s holding open office hours all day Friday, 9 a.m. to 3 p.m., to talk one-on-one with anyone who's interested.